This is a list for people who probably aren’t really into gourmands. No big vanilla bombs to be found, I apologize. 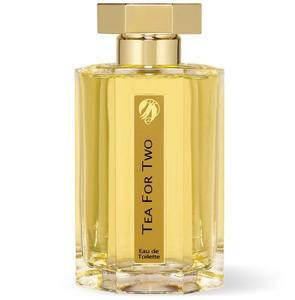 L’Artisan Tea for Two – Spicy and dark; chai tea with a teaspoon of sugar. Like the smell of spiced sugar crystals on a pastry that’s been cooled for a while. My absolute favorite fall scent. I review it here! 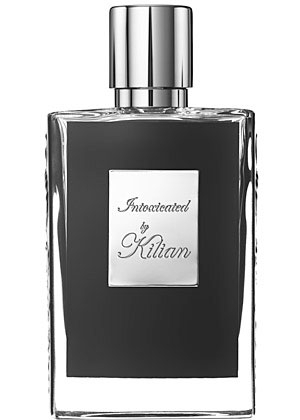 By Kilian Intoxicated – Bright and spicy; like warm speculoos cookies, dead leaves and smoke. Perfect for when it gets a little colder; thanks to global warming, it might be well into January when I feel right wearing this. I review it here! 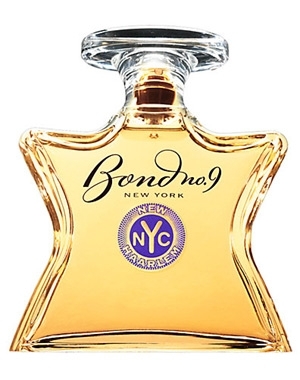 Bond New Haarlem – Like drinking a hot latte topped with cinnamon in the Brooklyn Botanical Gardens, or stepping into your friend’s place after she’s sprayed something pretty and made coffee for everyone. I don’t know how much this really reminds me of Harlem (Chinatown and Queens definitely don’t remind me of either of those places either, though I understand what the idea was) but it does remind me of cozy late-night hang-outs and being comfortably cramped with friends, shoulder to shoulder. Papillon Artisan Bohemian Vanilla – Unfortunately, this hasn’t been released, and last time I checked, had no release plans (I received mine during the summer when Tiger Lily was giving out boxes of unreleased fragrances with purchase over a certain amount.) However, if they ever put it out, I’ll definitely purchase more for daily wear. It’s tobacco and vanilla and patchouli with little twists of floral mixed in, but realistically, the florals play a quiet background. Dirty and only subtly sweet, it would make for lovely night wear, the only thing you’re wearing after stripping off all of that damp winter clothing. Slumberhouse Sadanne – A bit of a weird choice, as it’s not a warm gourmand as appropriate for the season, but I just wanted to highlight how much I love this. And it’s strange, because Sadanne is sweet as hell. Cold, syrupy strawberry rose mixed with champagne. Is that a drink? Strawberry mimosa anyone? That’s what this smells like. Like inhaling a sweet, bubbly alcoholic drink that’s so much like candy it’s dangerous. I wouldn’t wear this, as I have no occasion to, but I love the idea and the execution.